The Data Science Workshop will be held in the Manoogian Hall located in Paramaz Avedisian Building (PAB) of the American University of Armenia (AUA), located in Yerevan, Armenia. 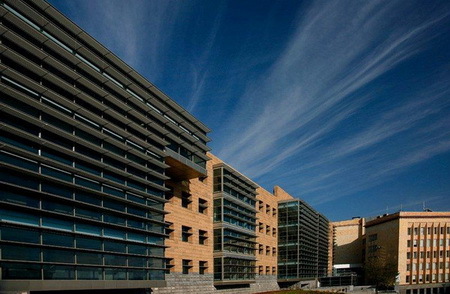 The PAB is a modern building, completed in 2008, with all modern amenities and audiovisual and electronic facilities in various auditoria and classrooms. The building has a beautiful view of Mount Ararat, the biblical resting site of Noah’s ark. The University is located in the heart of Yerevan, the capital of Armenia, which is a dynamic city with a rich cultural and social life and many excellent restaurants and cafés. 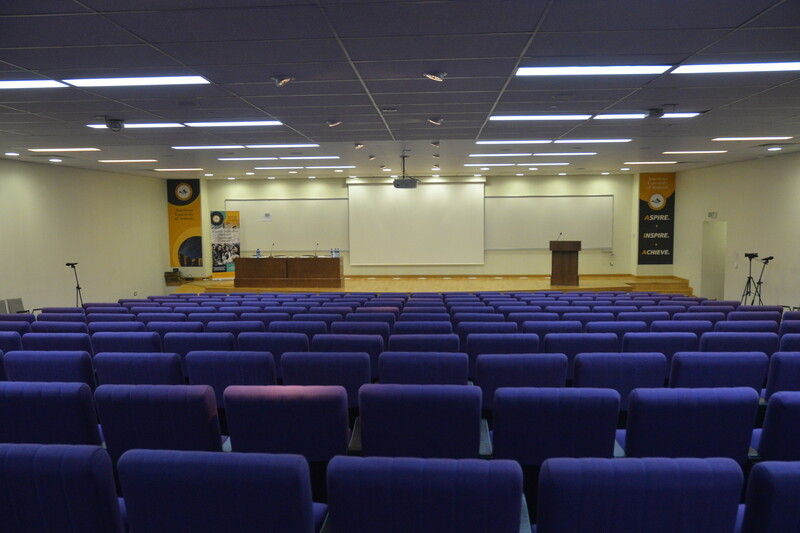 The campus is within walking distance of a metro station, as well as the Presidential Palace, the Parliament, the Opera House, and the renowned Cafesjian Center for the Arts.